Taco Tuesday for the RI Boys & Girls Clubs at CilantroMex! 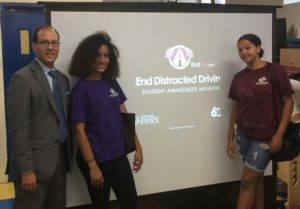 A huge thank you to Anthony Leone from the RI Injury Board, who gave 35 of our youth a presentation on the dangers of distracted driving at Wanskuck yesterday, in association with EndDD.org. 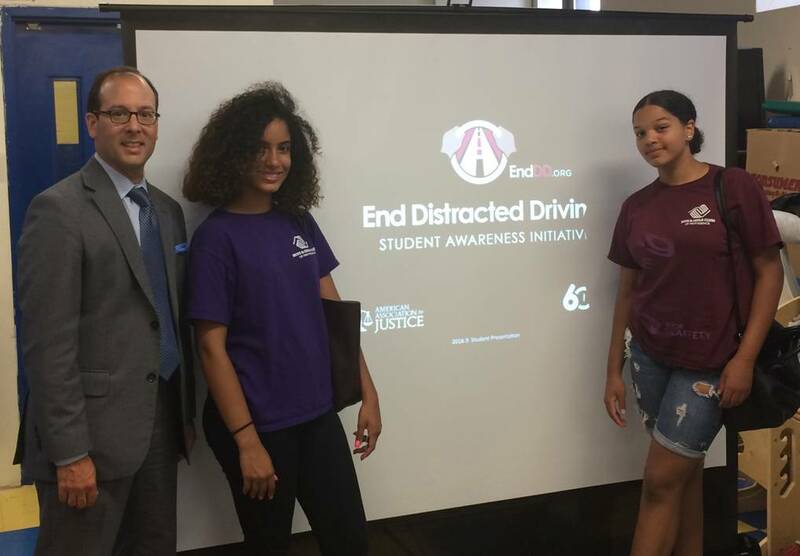 Mr. Leone also donated school supplies to Wanskuck for the upcoming year. Thank you, Mr. Leone! 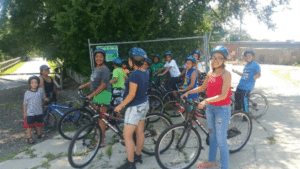 Manton Heights welcomes Recycle-A-Bike to the Club! Members at our Manton Heights Clubhouse can now enjoy weekly trips down the Woonasquatucket River Greenway Bike Path with refurbished bicycles and specialty staff support from Recycle-A-Bike, along with bicycle safety instruction. Thank you, Recycle-A-Bike! Thanks to the generous support of our corporate sponsor the Textron Foundation, five of our members just traveled to Pensacola, Florida last week to participate in the National Flight Academy. The Academy is a STEM immersion program for 7-12th graders, who get to live aboard a simulated aircraft carrier for a week!